I gain great joy when people I know are recognized. I gain greater joy when the reason for their recognition is not a particular achievement but yet a simple reflection of their humanity. 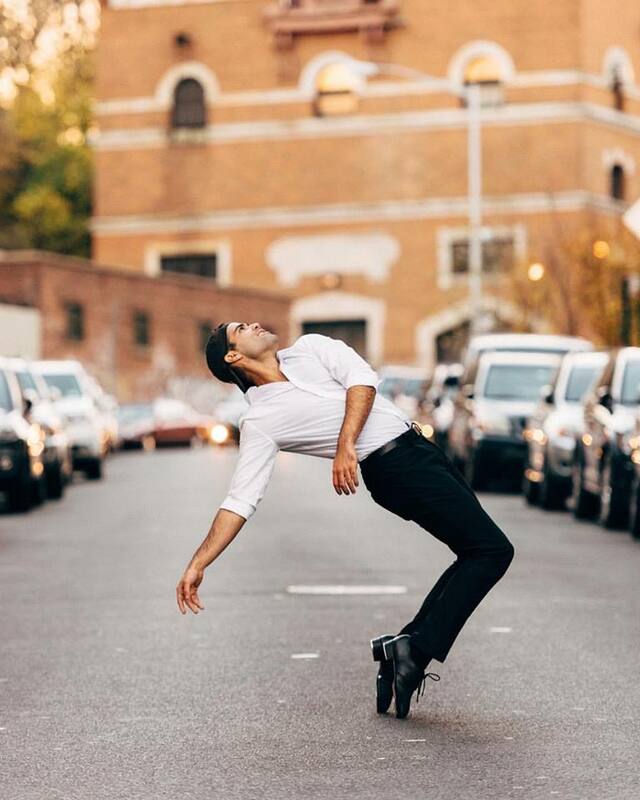 Meet Carlos Morales – recently featured in the photo project Dancers of New York. Below is Carlos’s photo and story (printed here with permission). “I had cancer four years ago. I got through chemotherapy, and everything worked out fine. But there were a couple of side effects that hadn’t hit yet. During my second to last semester at AMDA, the side effects hit me hard, and I had to leave school—well, actually somebody told me to get out because I wanted to keep going. I was told that I needed to take care of myself and then I could come back and finish. I am forever thankful for that person because I had no idea what I was thinking. Carlos Morales, Dyckman Street Station, 1. I met Carlos when he joined my tap dance company Cats Paying Dues. Aside from his role as a member, Carlos was always lending a hand, doing more than what was asked of him. However, his concern for others and desire to contribute to the communal atmosphere of the company was what struck me the most. Carlos’ life experience hadn’t lay a burden of “doing great things” in the sense of materialistic gain, or self-achievement. It laid it down in the sense of finding the value of life. It was inspiring for me to be to be able to share some time and the stage with someone who was clearly in pursuit of what it means to be a good human. I am grateful to call Carlos a friend. 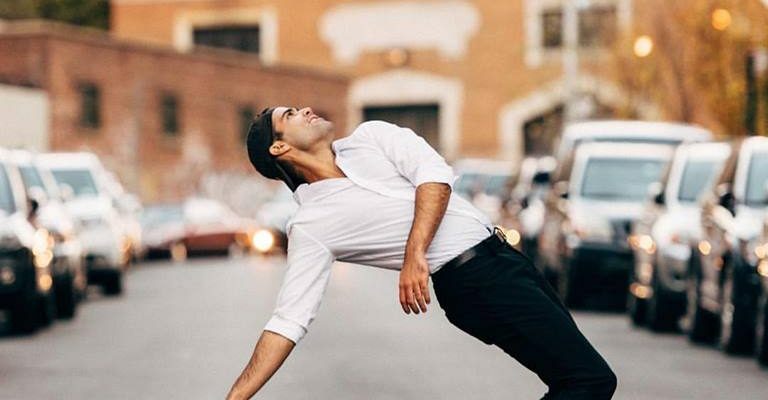 Carlos was a member of Cats Paying Dues, performing in the company’s 10th Anniversary Season, and is currently on the road in a touring production of 42nd St.
James Jin is the creative force behind Dancers of New York, highlighting dancers and their stories at points of connection in New York City. Find Dancers of New York on their Facebook Page and Website.